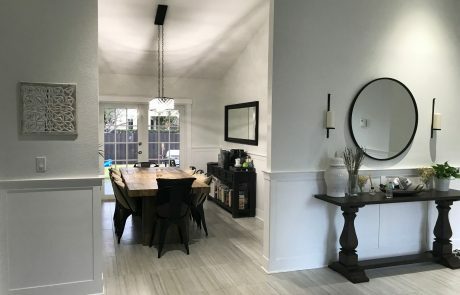 We Build Inspiring Residential Spaces. 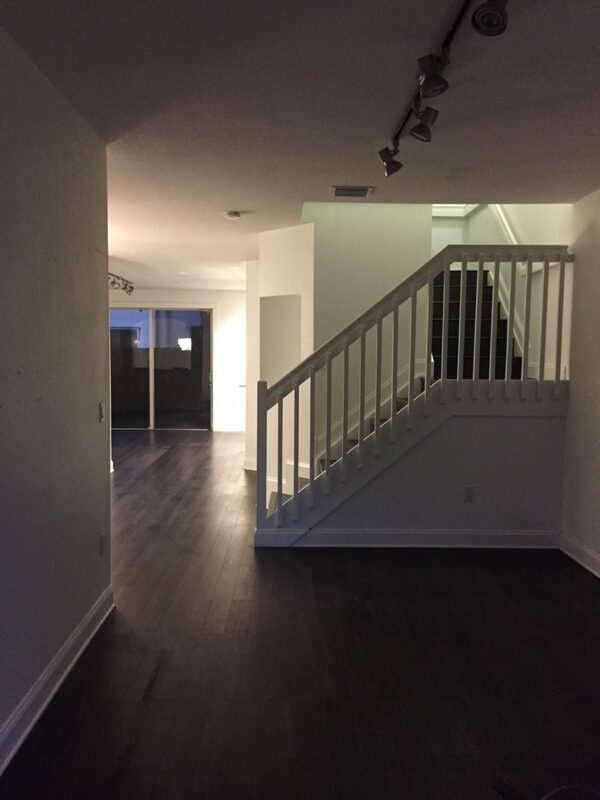 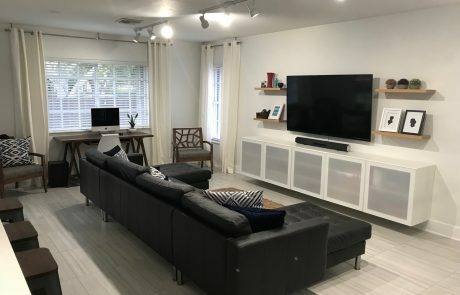 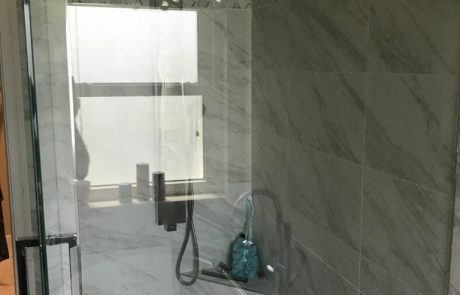 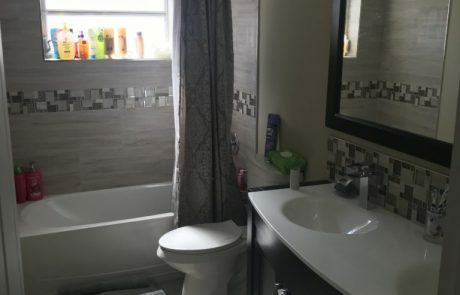 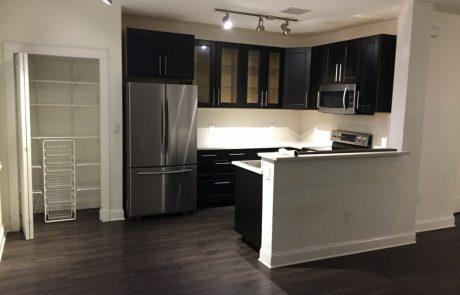 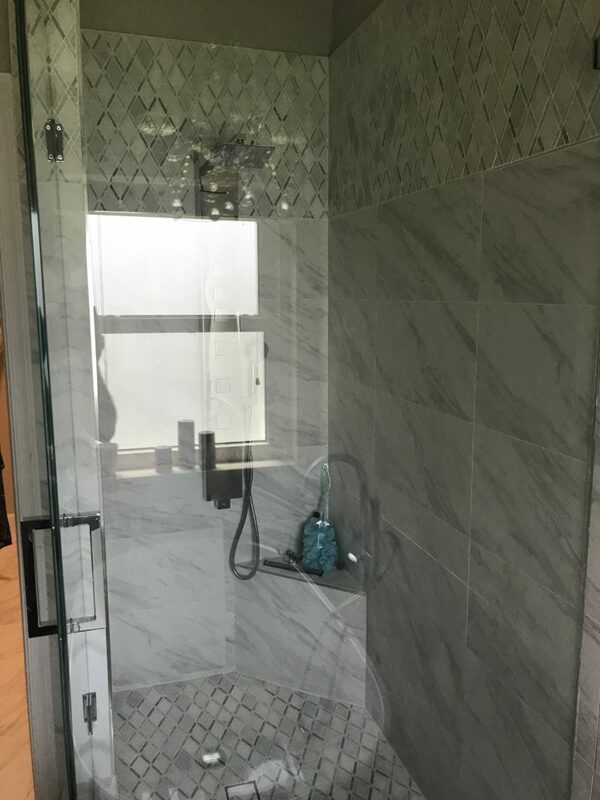 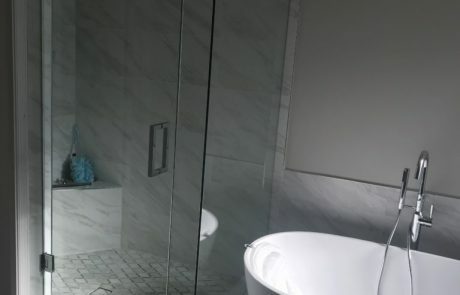 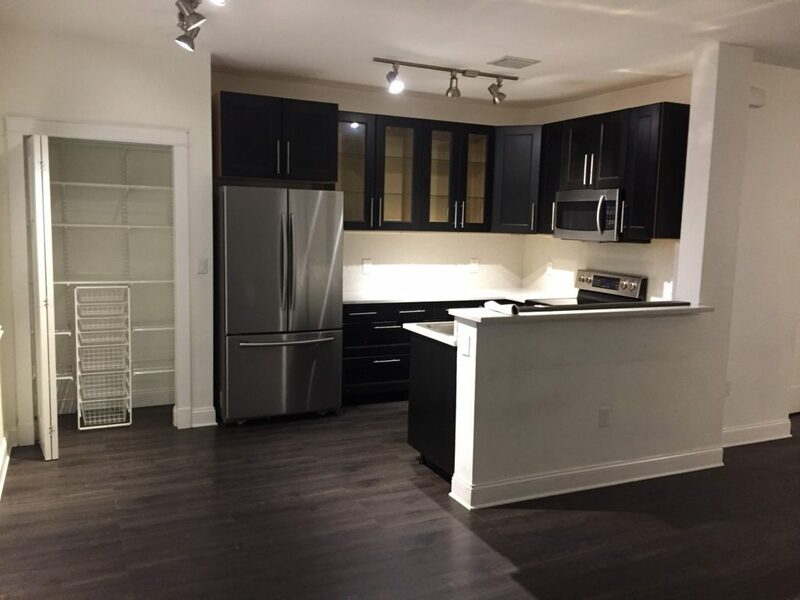 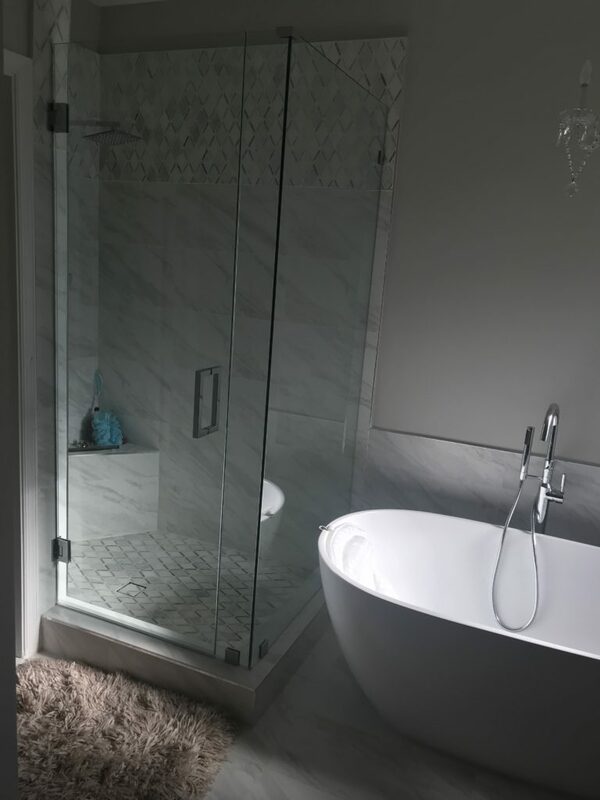 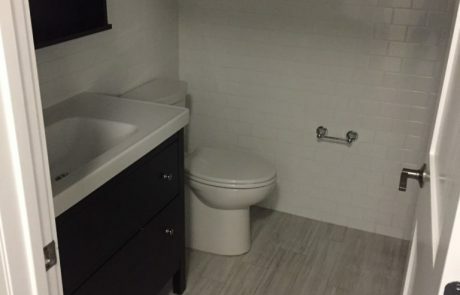 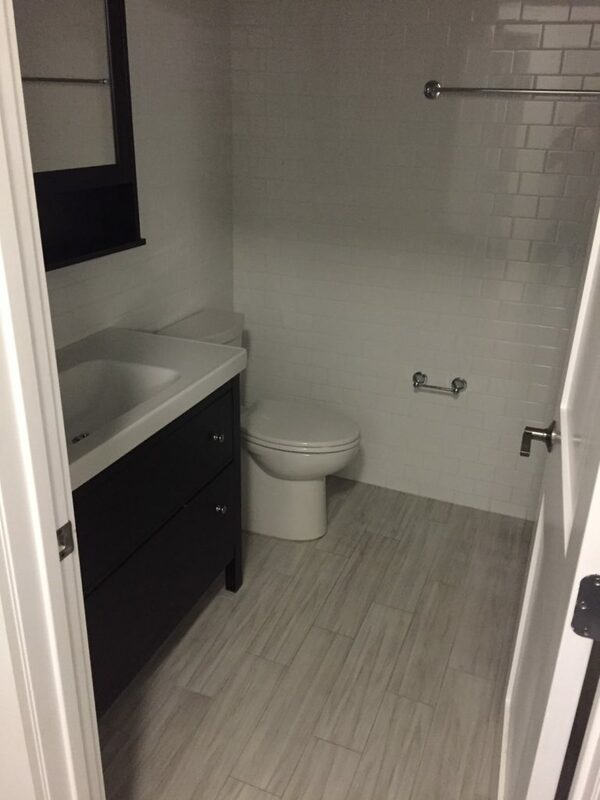 Complete gut renovation of 1900 sqft townhouse, consisting of three redesigned bathrooms, new flooring throughout, and custom finish carpentry. 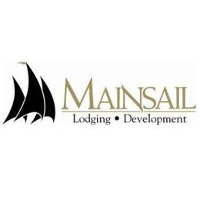 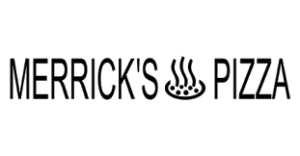 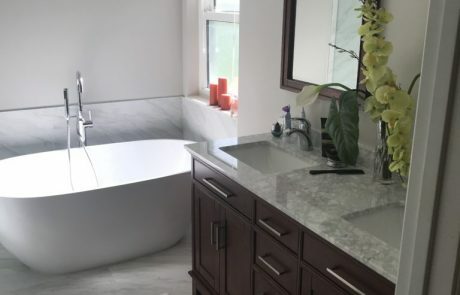 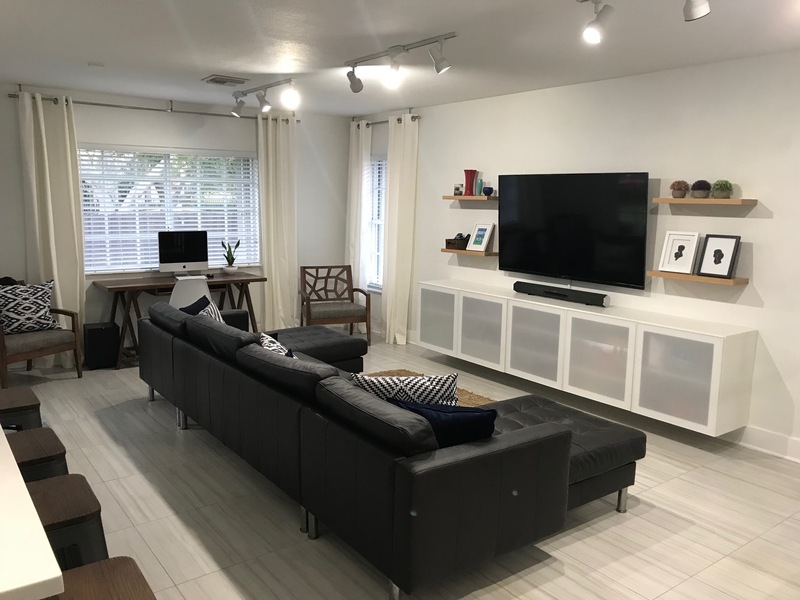 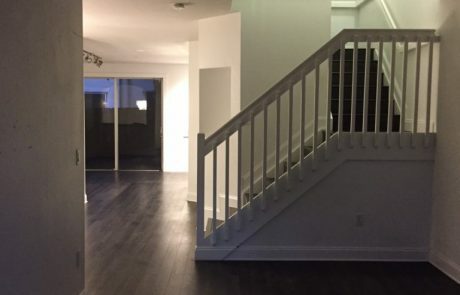 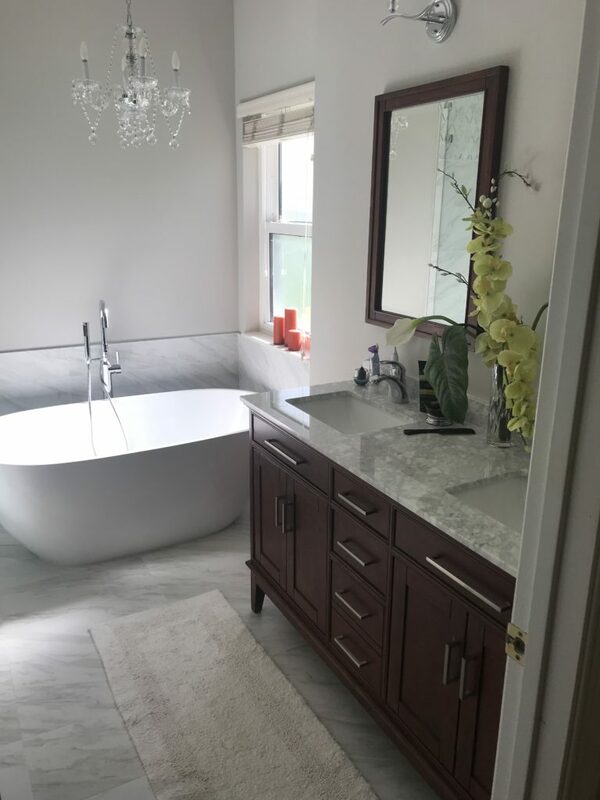 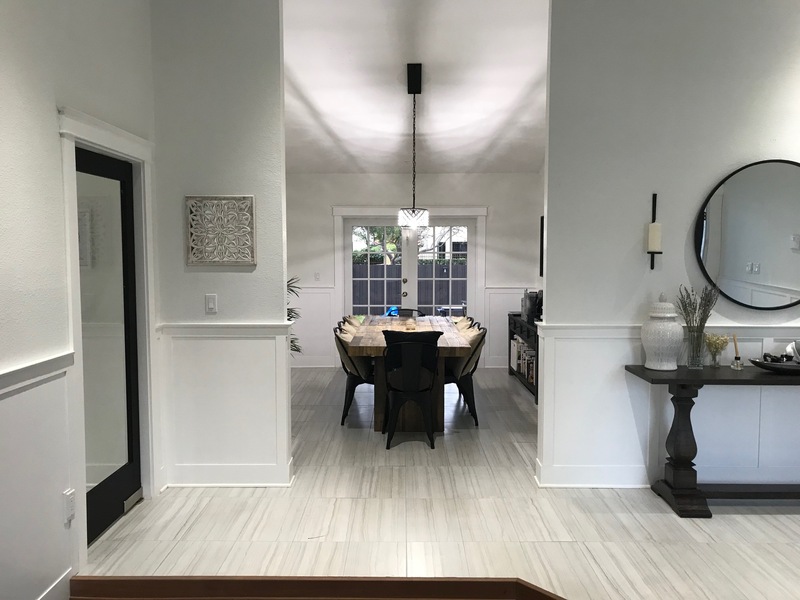 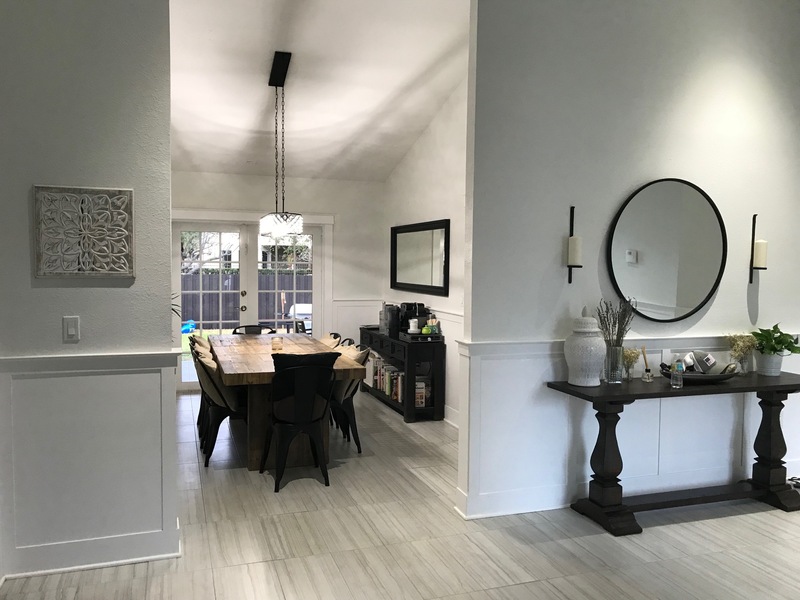 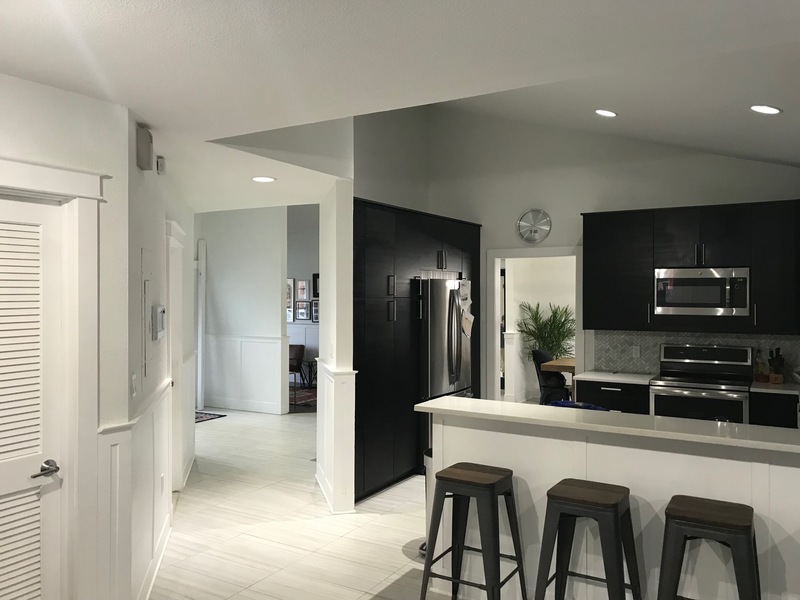 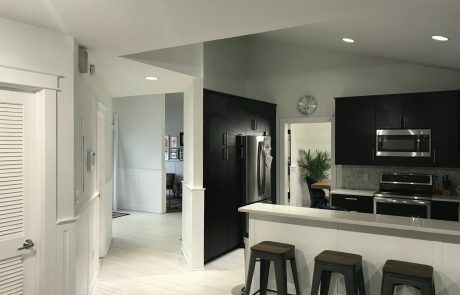 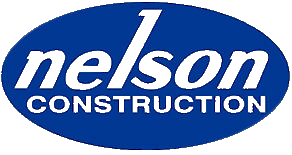 Complete residential renovation featuring contemporary porcelain and hardwood flooring throughout, as well as custom wainscot and trim carpentry in main areas. 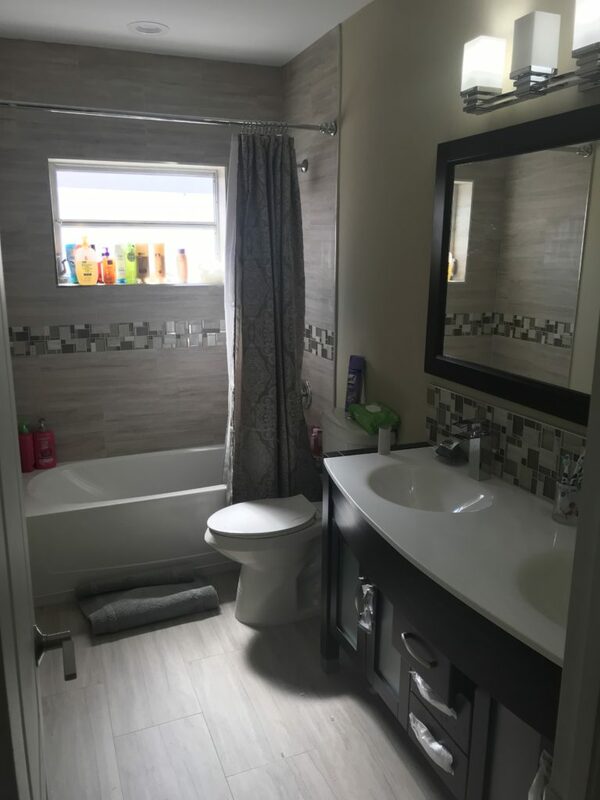 Two complete bathroom remodels as well all new doors, trim and flooring throughout this quaint Hollywood residence. 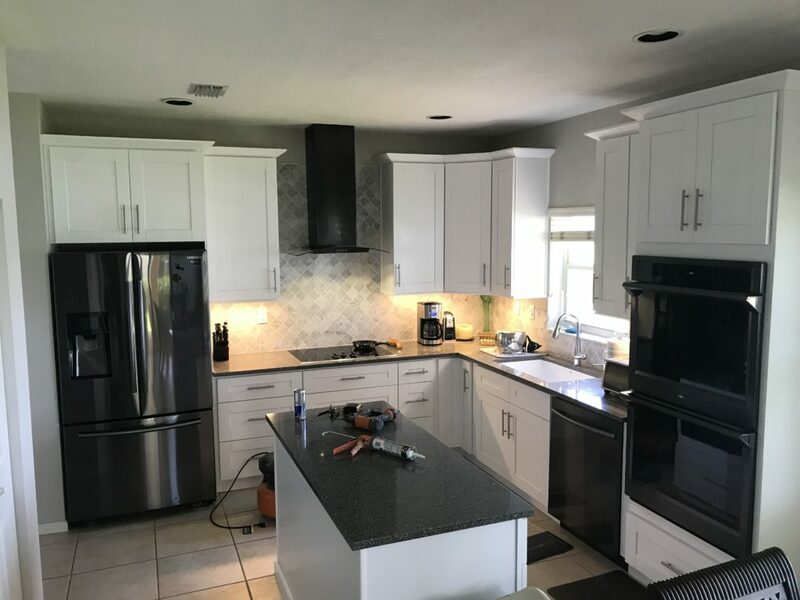 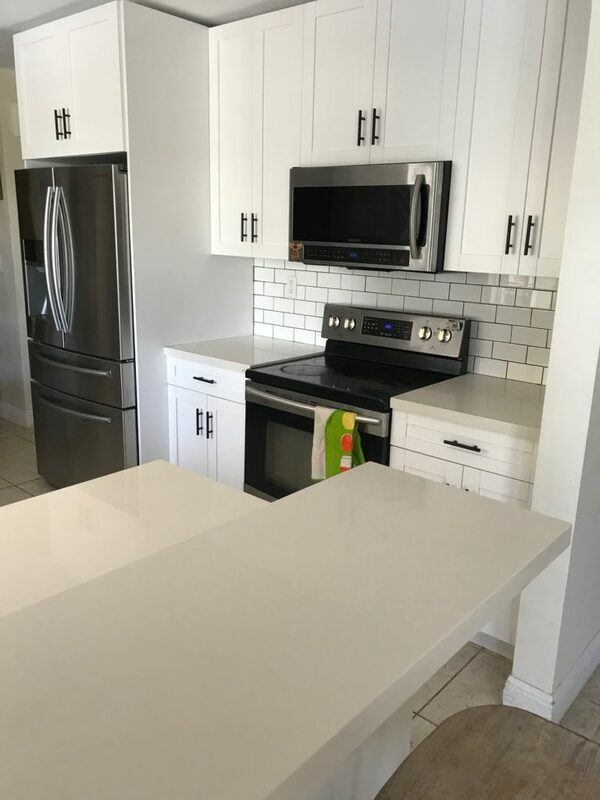 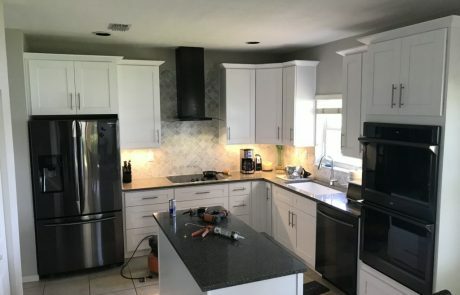 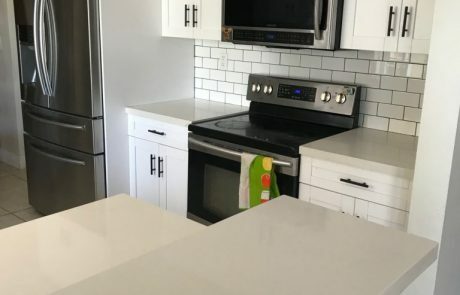 Small kitchen remodel in Boca Raton, FL. 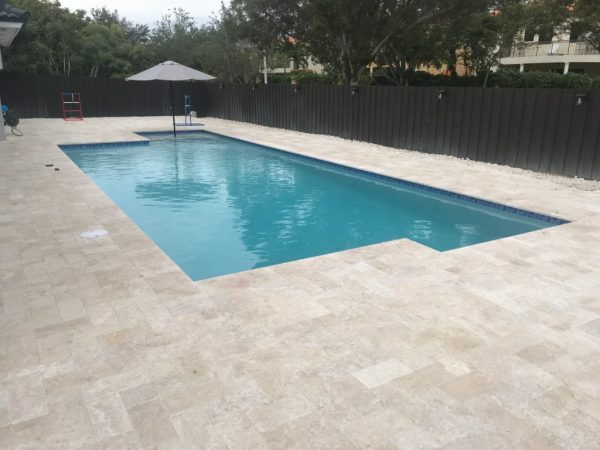 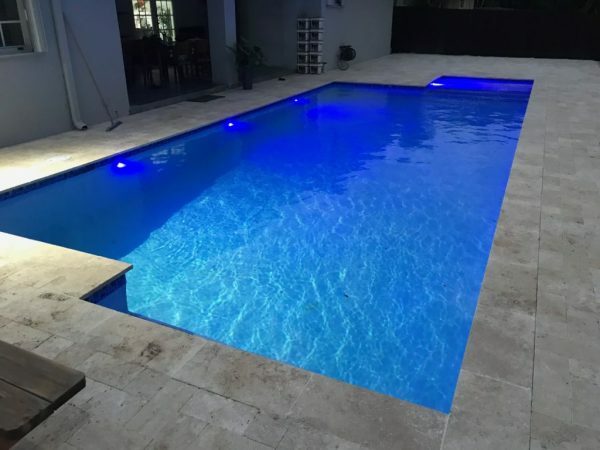 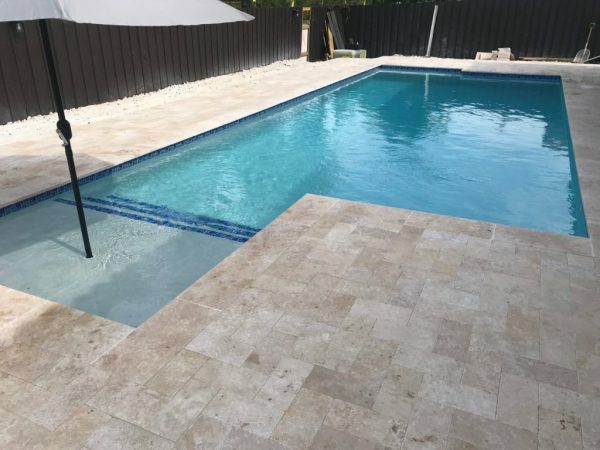 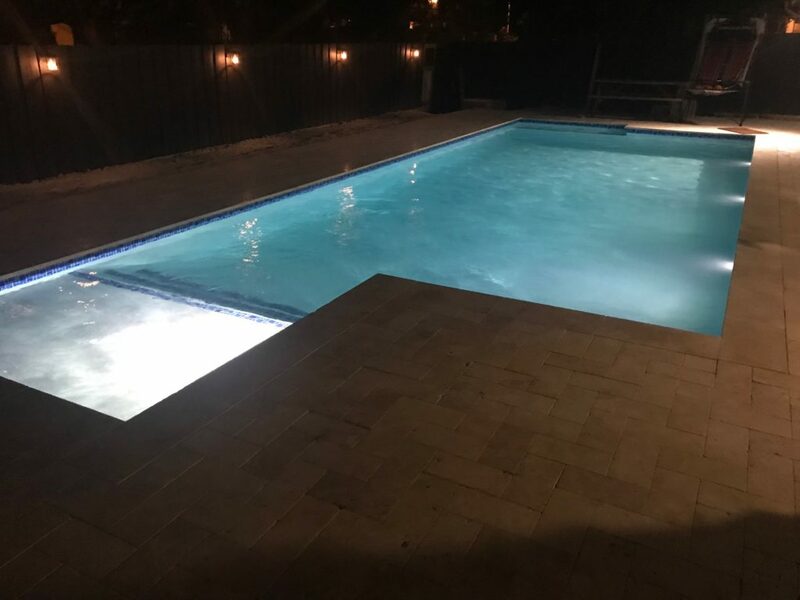 500 surface sf pool featuring shallow lounge area, 7′ bench swim-out, ivory travertine deck, full equipment automation and color changing LED lighting. 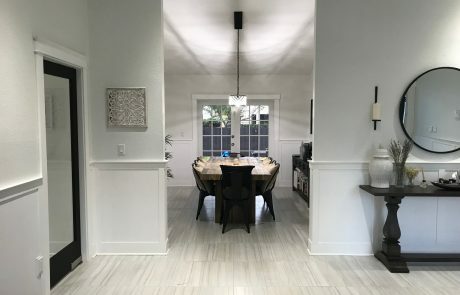 Full kitchen and master bathroom remodel in residence located in Hollywood, FL.